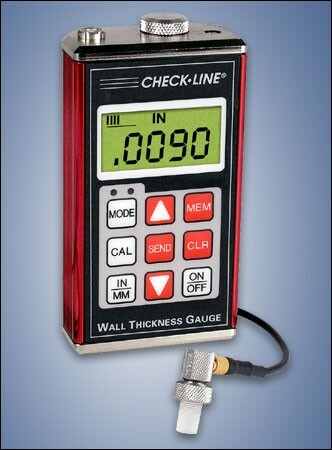 TI-007DL High Resolution Datalogging Ultrasonic Wall Thickness Gauge Reliability Direct, Inc. 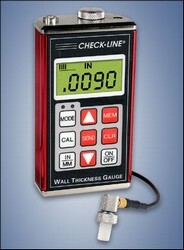 Your Direct Source for Reliability, Maintenance, Test & Measurement! The TI-007DL incorporates a built-in memory for 1000 data points that can be separated into 10 separate "batches." The stored data can be downloaded to a serial printer or a personal computer. A Windows compatible data transfer program is supplied at no additional cost.